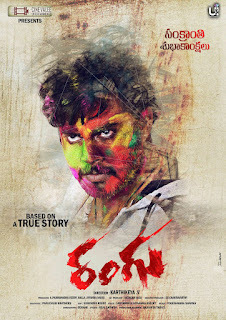 Hero Tanish new film "Rangu" Movie first look posters gallery, Hero #Tanish new film 'Rangu' is being under progress. Tanish, Parachuri Ravindranadh and Priya Singh plays the main lead role. 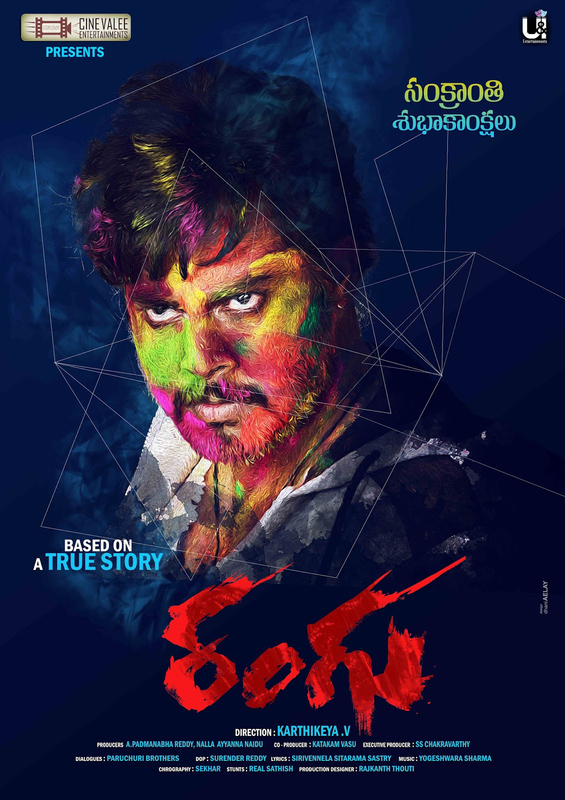 Shafi, Posani krishna Murali, Parachuri Venkatesh, Ashok Kumar, Raghu Kumar, Rajkanth, Aman and Bank Suresh plays other important roles. 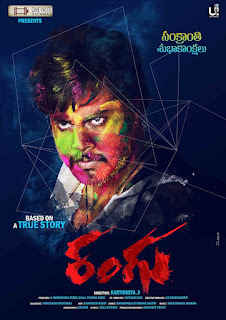 Hero Tanish's Rangu Movie First Look Poster, Rangu Movie Images, Ranghu/Rangu Movie Wallpapers,Rangu Movie Stills/pics/photos, Rangu cinema 1st look picture in hq/hd.